A group of public services students have raised more than £600 for the families of fallen police officers with a 24-hour rowathon. 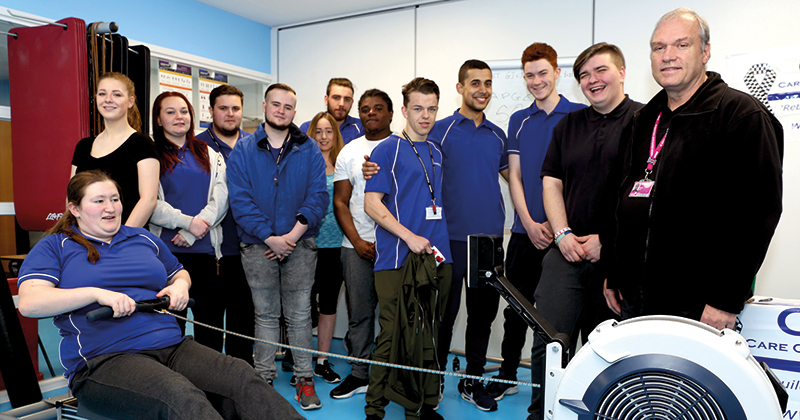 Eleven students from London South East Colleges each took turns on a rowing machine to raise money for Care of Police Survivors (COPS), which supports families of police officers killed while on duty. 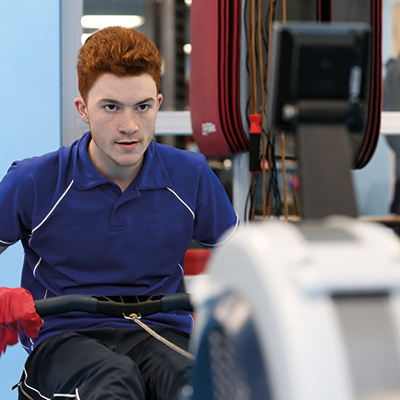 Each student did 17 10-minute sessions in a rowing relay, with the challenge commencing at four in the morning. The students covered a distance of 213km on the machine in 24-hours, for which they received cash pledges from across the college.